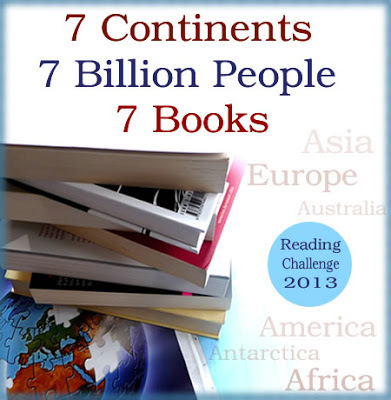 Just one more reading challenge to tell you about. I'm NOT signing up for anymore. 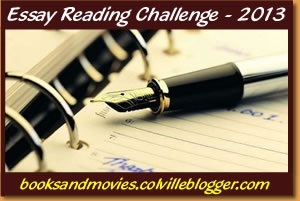 The challenge is 52 Books in 52 Weeks. Since I read more than one book a week, I'm going to pick my favorite review of the week and link it here. In addition to all the specific challenges, I'm also signing up for a challenge to read more than 150 books. Why not? Everything counts, so I'll also be using this page to keep track of everything I read this year. Well. This challenge is clearly going to take me more than a year. And there are more than 1001 books, using the list in the challenge, which was compiled from all editions of the book. A funny thing. I can tell you what many of the great essays in history were about, and yet, I haven't actually sat down and read through them myself. 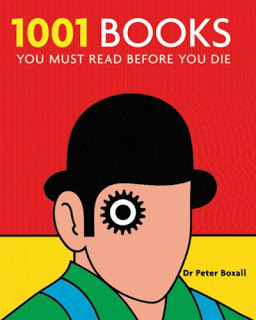 I've often thought that I really should read them. Lo and behold- there's a challenge for that! Since many essays are short(er than books), and I read a bunch just for school, I'm going to try for at least 30. Challenge rules and more information found here. 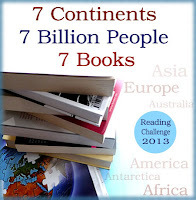 The challenge is only 7 books, but they have to be from countries that meet specific requirements. This is a challenge that I'm joining and not shooting for the top level. I picked the passionnément level, 12 books. 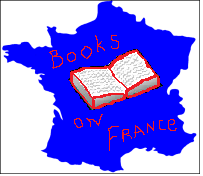 This challenge includes books set in France, about French themes, by French authors, or written in French. I'm going to try and read books written in French. Because of this, I'm only aiming for 12 books. C'est un défi que je rejoins et je n'aspire pas pour le niveau supérieur. J'ai choisi le niveau passionnément, 12 livres. Ce défi inclut des livres établis en France, sur des thèmes français, d'auteurs français, ou écrits en français. Je vais essayer de lire des livres écrits en français. Pour cette raison, j'aspire seulement à 12 livres. Obviously, my French isn't perfect, but I'd like to write the reviews for this challenge in English and French.